Nifty continues to surge one way from 10,600 levels with RSI on the daily chart still showing some upside potential to 11,250. The market was supported by RIL, HDFC, and ICICI Bank. Midcap sector too has rallied substantially and can be sideways from here on for a while. The support for the day is seen at 36,350/10,980 while resistance is seen at 36,930/11,130. Bank Nifty would have a range of 27,330-27,940. The stock has witnessed a short correction phase and has shown signs of bottoming out near Rs 1,830 levels. It has indicated a bounce back to signify a positive bias with the strength to rise further in the coming days. The RSI has shown a trend reversal to signal a buy and with good volume participation witnessed, we recommend a buy for an upside target of Rs 1,970 keeping a stop loss of Rs 1,830. The stock has made a significant move after the short consolidation phase at around Rs 1,260 levels, taking support at the significant 50 DMA moving average and currently has produced a bullish candle pattern in the daily chart breaching the 200 DMA moving average, signifying strength and potential to move further upward. 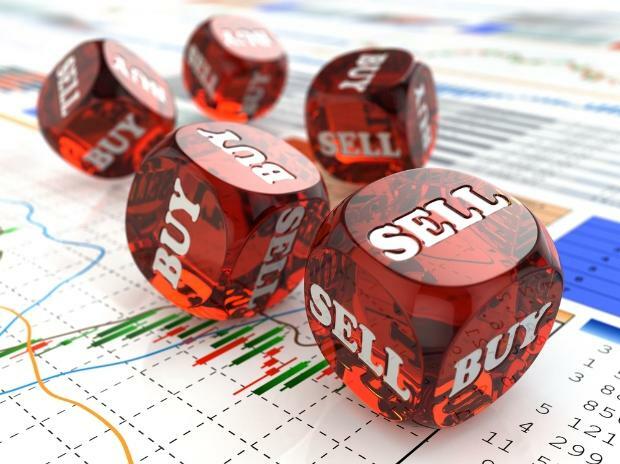 With the RSI indicating a steep reversal rise to signal a buy and with good volume participation witnessed, we recommend a buy in this stock for an upside target of Rs 1,440 keeping a stop loss of Rs 1,265.